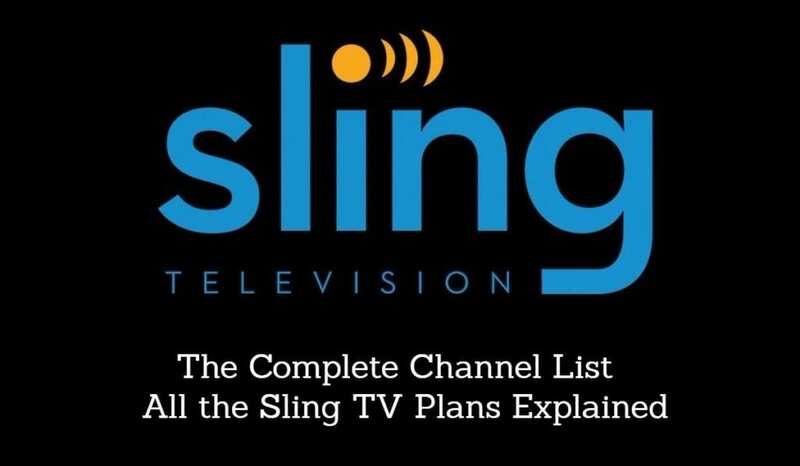 There are now more options than ever for watching live TV without a cable subscription. And even if you’re after sports coverage, you can get access to your favorite teams without paying a fortune! Users now have the option to save lots of money by switching to a cable TV alternative like fuboTV. But what is fuboTV? Find out in our full fuboTV review. fuboTV has undergone some major changes recently, and whether you’re brand new to the service or a longtime customer, you might be wondering just what the live streaming service offers now. For full details, check out our complete fuboTV review below. For $55 a month, you can sign up and immediately access 85+ channels to watch live. This includes highlights like FS1, NBCSN, NBA TV, NHL Network, FOX News, FX and much more. fuboTV began as a specialty sports streaming service, focusing mostly on soccer. Today, it’s expanded to serve even more people by offering lots of different sports, news, entertainment and more. There’s now a 7-day free trial available! What is fuboTV offering in terms of technical features? Full HD Streaming – fuboTV offers full HD streaming quality (1080p). Of course, the quality of the stream will depend on your internet speeds – but if you have high-speed internet, you’ll get HD quality live TV from fuboTV! In fact, fuboTV has been the first to offer select live content in 4K, although it’s fairly limited so far. Live Streaming – Basically, everything that airs live on TV will also air live on fuboTV, so long as that channel is covered in the fuboTV channel selection. Catch the game live, get updates on the latest news stories, and watch the newest episodes of your favorite TV shows! On-Demand Streaming – Some content is also available for viewing on-demand. Selection varies by channel, but you can count on always having something good to watch with fuboTV. 3-Day Replay – If you miss a game or the latest episode of your shows, you can catch up any time within 72 hours of the original broadcast time. This is true for almost all shows and games. Cloud DVR – fuboTV also lets you record any live show to watch later, and these recording save for longer than the 3-day replay. You get 30 hours of storage for free, or you can upgrade to get more storage. 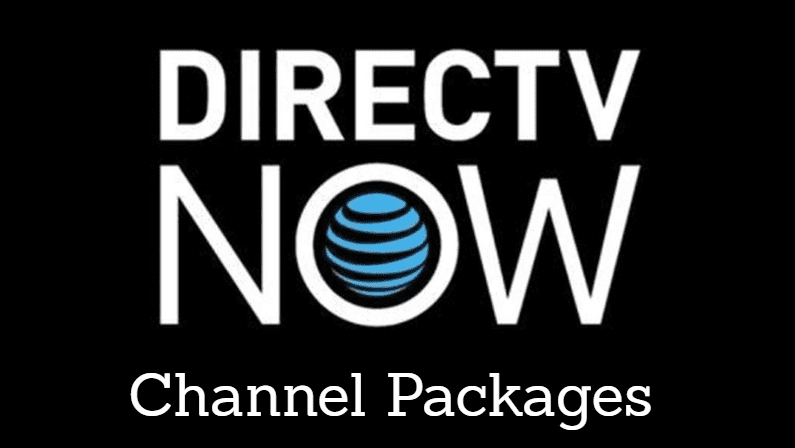 Premium Channels – Some premium channels can be added for additional fees. SHOWTIME, AMC Premiere and FX+ are just a few examples. Authentication with TV Everywhere Apps — fuboTV also gives you another way to watch live TV, by allowing you to use your fuboTV login to access various third-party TV Everywhere apps. See the section further down this page for details. Free 7-day Trial – right now, you can try fuboTV for free for 7 days! Click here to start your free trial. What is the fuboTV Channel List? These are the fuboTV channels included in the base package. 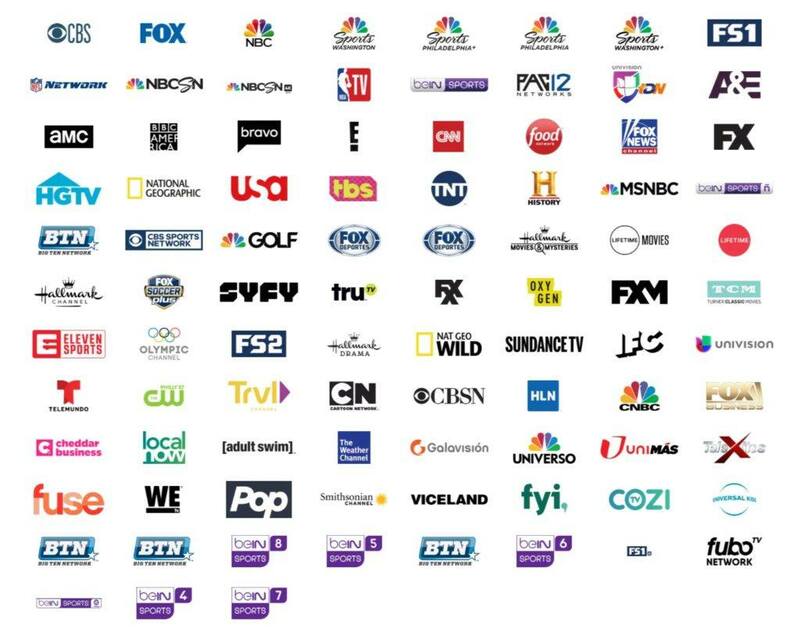 This expansion adds Cooking Channel, DIY Network, GSN, Sony Movie Network, People TV, Stadium, Insp, Revolt, Boomerang, CNN International, GinX eSports TV, CNBC World, BBC World News, Xite, Stadium 1, Stadium 2, Stadium 3, Tennis Channel, Xite xRock, Xite xVibe and BabyTV. There are even more options available with various add-on packages. For more details, check out our full fuboTV Channels List resource. What are the fuboTV Devices? New devices will likely be added as fuboTV expands. It may also be possible to get “fubo Extra”, a package with ~20 additional channels over the base package, by calling in. It should cost $59.99 per month. Or, you can get this package as part of the Ultra bundle. fuboTV also routinely runs specials for new members. Click here to find out about the latest promos. There’s no contract to sign, so you’re never locked in to anything with fuboTV. You can cancel fuboTV at any time. 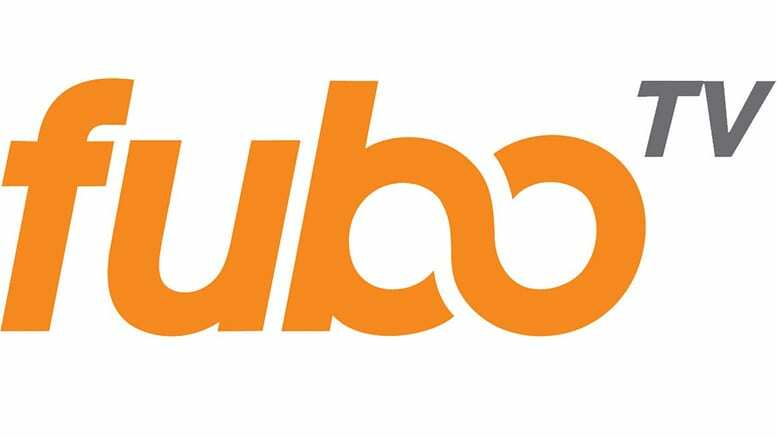 fubo recently raised prices (as of March, 2019). This comes as the service has added many new channels and features. It’s the latest in a crowded industry of streaming services that have recently raised prices. Additionally, new network support is being added regularly, so stay tuned for updates. Is There a fuboTV Free Trial? There is a fuboTV free trial available, for a full 7 days. To test the service out for free, click here to start your free 7-day trial. fuboTV is an excellent service, particularly for sports fans. It used to be only for sports, but now, the service has expanded to offer a broad range of channels. The focus is definitely still on sports and live sports streaming, but you can certainly still use fuboTV to watch general TV shows, news, movies and more. And as the service continues to expand, we see it evolving into even more of a viable alternative to cable TV. The one big downside to keep in mind is that this service doesn’t offer ESPN or any ESPN-owned networks. That’s a bummer for fans of many sports, but not a deal-breaker. You can watch ESPN online with several other options, though. For other options, see our guide to watching sports online. If you’re curious to try fuboTV out, click here to start your free trial. This is the best way to explore the service for yourself, without committing to anything. If you’re still on the fence, you may be interested in checking out our guide to the best streaming services. In it, we compare fuboTV with competitors like Sling TV, Hulu Live TV, PlayStation Vue and DIRECTV NOW. Are these channels on what’s playing now on tv or are they all repeat channel? I have spectrum internet only and no cable, will I get MLB LIve, not repeat and other live sports?